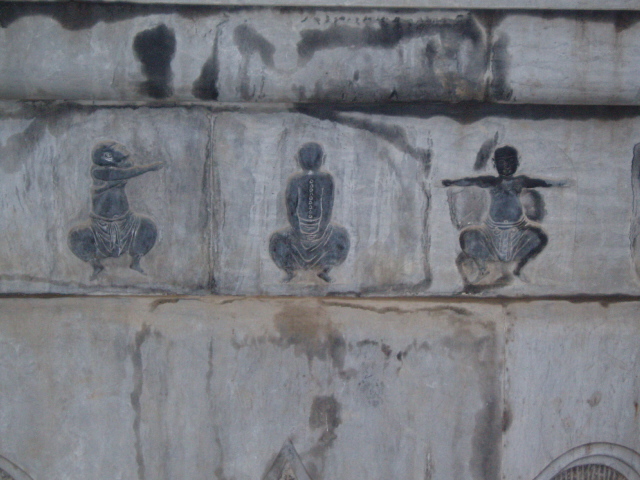 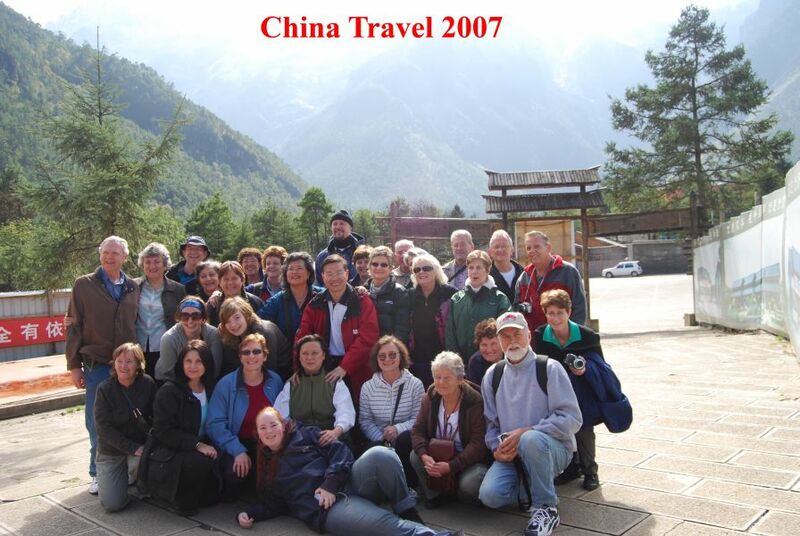 Photos and information about the April 2011 trip should be posted here, later. 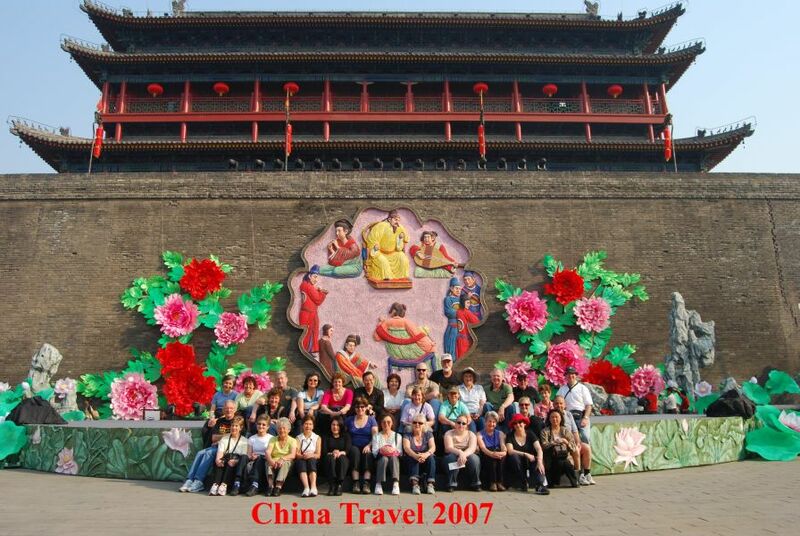 In 2009, Master Sam Li took a group to China to travel the ancient Silk Road. 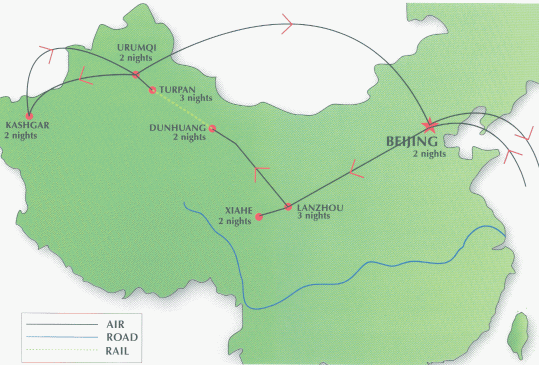 They began in Hong Kong, then Beijing, travelled to Lanzhou and then continued westward all the way across to Kashgar, with a highlight being a visit to the famous Sunday Bazaar. 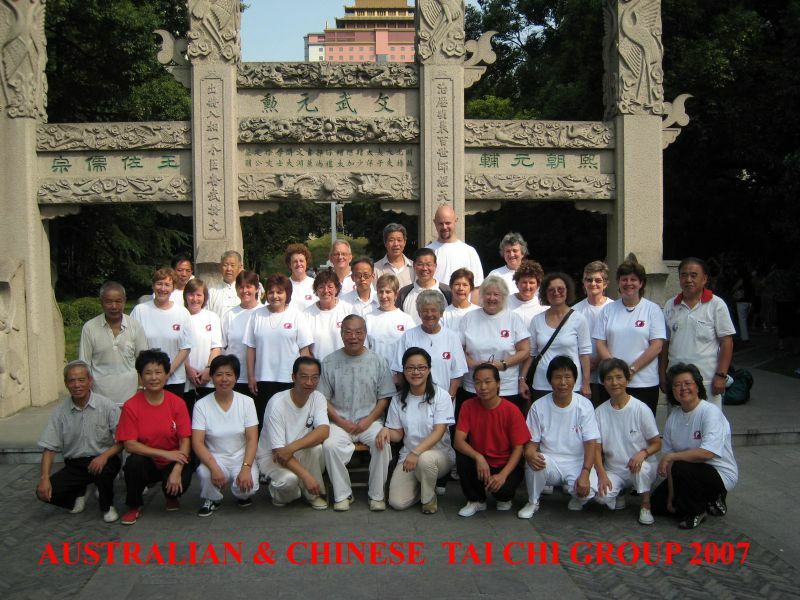 Copyright © 2007-2019 Australian College of Tai Chi and Qi Gong Inc.